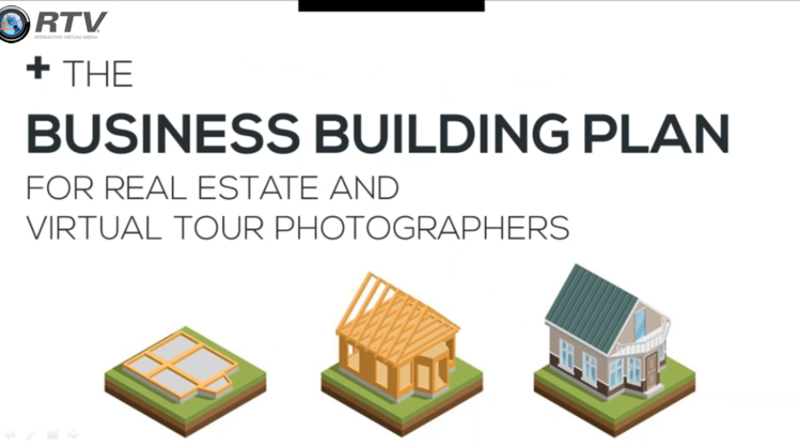 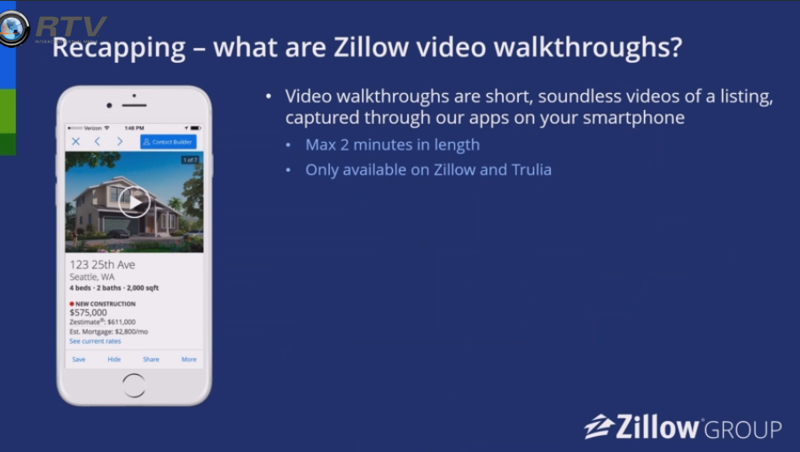 Zillow Certified Photographer II – New Enhanced Videos! 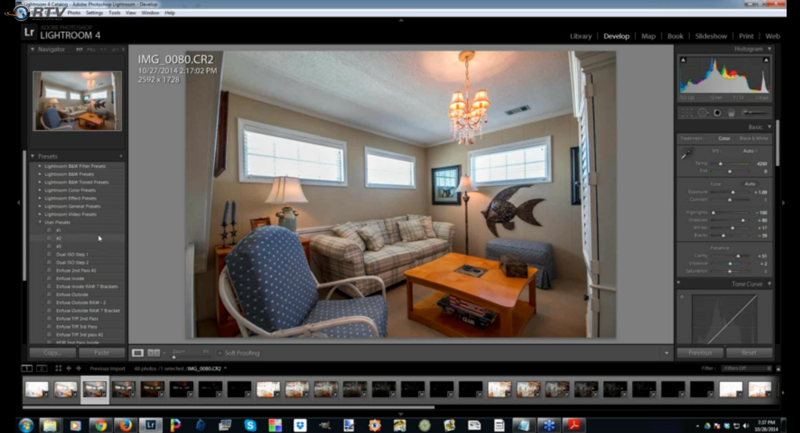 Home/Videos, Zillow/Zillow Certified Photographer II – New Enhanced Videos! 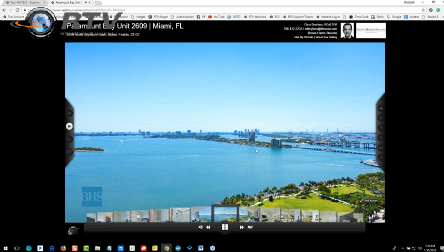 By rockpointemark|2018-10-08T12:54:56-04:00April 25th, 2017|Videos, Zillow|Comments Off on Zillow Certified Photographer II – New Enhanced Videos!